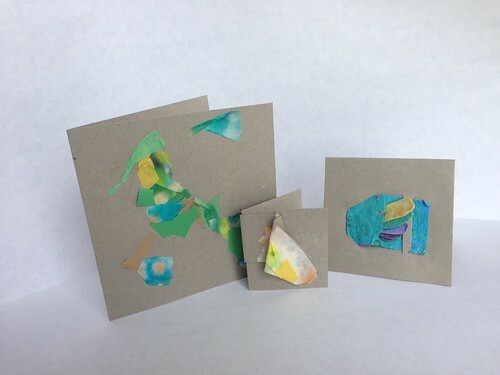 In a world of digital messaging, surprise a friend with a handmade card in their mailbox. Armed with an array of mixed media tools and craft papers we’ll create handmade cards and envelopes from start to finish. Bring an address for your artwork and we’ll provide the stamp. Drop by the art studio for this all-ages workshop that is sure to brighten someone’s day.